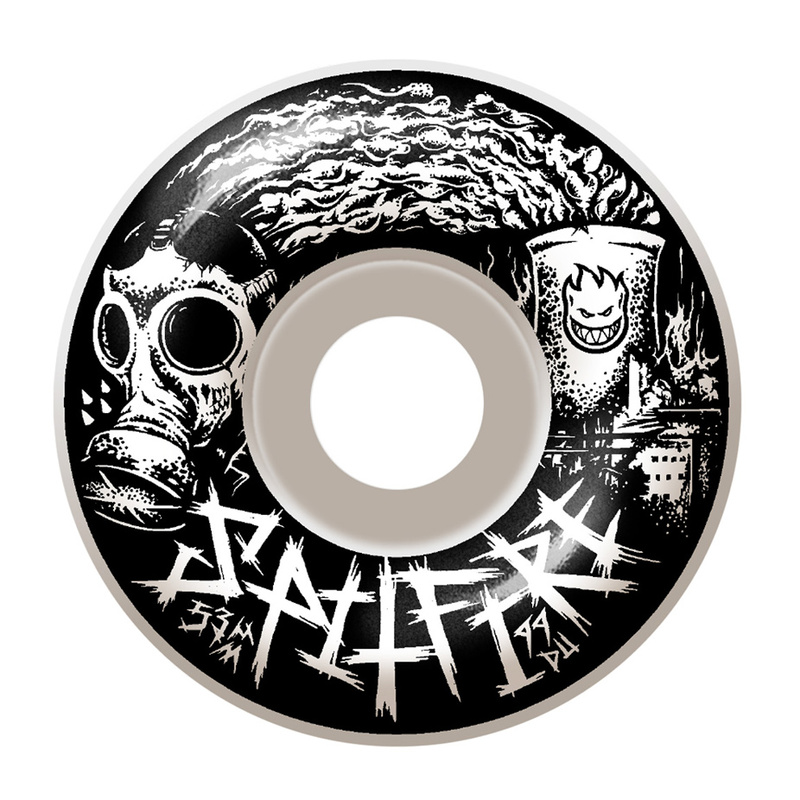 You can't beat a classic, and this original Spitfire wheel has remained a staple since day one for a reason – in this case, with some 'Spitcrust' artistic flair. 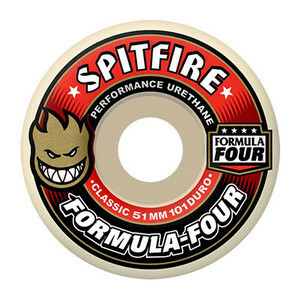 Spitfire Urethane was developed to combine all the desired properties of a performance wheel without sacrificing any one attribute at the expense of another. 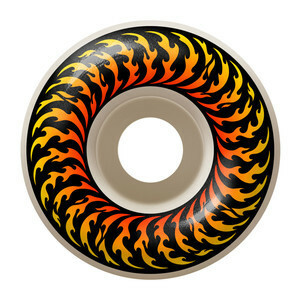 These wheels feature a 99 Duro hardness and classic shape.